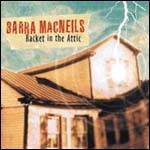 2008 marks over 20 years in the recording and touring career of the Barra MacNeils. 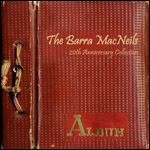 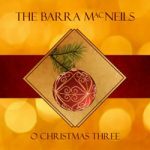 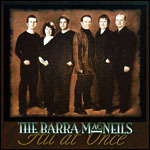 To celebrate this, the group has released a 20th Anniversary CD that covers the span of the Barra MacNeils’ entire career. 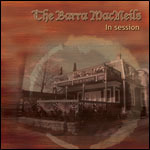 The album features essential recordings from various releases over the years, plus a new track, ‘Chasing The Sun’, that was co-written by Grammy Award winner Gordie Sampson along with Cape Breton’s own, Fred Lavery.